This captivating study tells Mexico’s best untold stories. The book takes the devastating 1833 cholera epidemic as its dramatic center and expands beyond this episode to explore love, lust, lies, and midwives. Parish archives and other sources tell us human stories about the intimate decisions, hopes, aspirations, and religious commitments of Mexican men and women as they made their way through the transition from the Viceroyalty of New Spain to an independent republic. 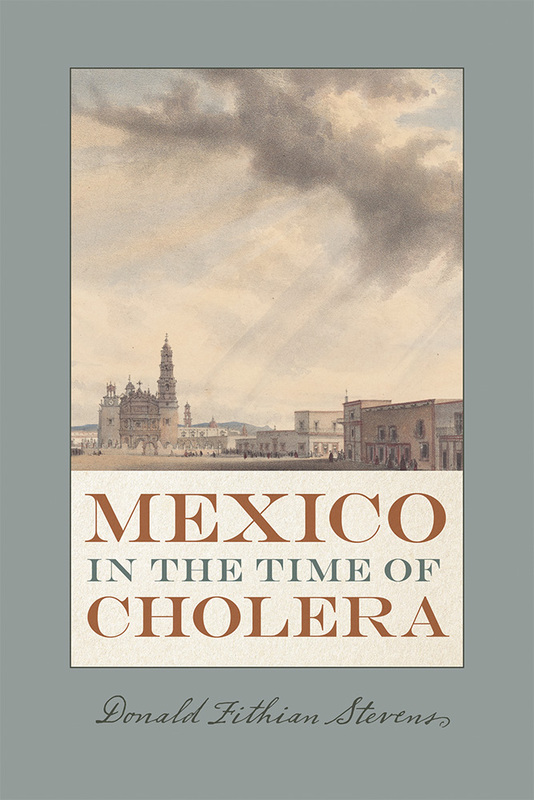 In this volume Stevens shows how Mexico assumed a new place in Atlantic history as a nation coming to grips with modernization and colonial heritage, helping us to understand the paradox of a country with a reputation for fervent Catholicism that moved so quickly to disestablish the Church. Donald Fithian Stevens is an associate professor of history at Drexel University. He is the author of Origins of Instability in Early Republican Mexico. Chapter Four. But If You Do Not Love Him?